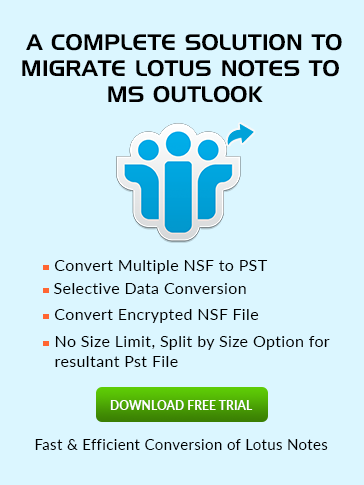 What is Lotus Notes Sametime? Lotus Sametime by IBM is a client-server application. It provides a platform for the unified communication and collaboration. It includes features like instant messaging, web conferencing, community collaboration and telephony capabilities. The IBM Sametime Server is used for controlling and administration. IBM Sametime Limited Use (IBM Sametime Entry): It provides basic presence and instant messaging. Chat including point-to-point Voice-over-IP(VoIP), video chats, timestamps, chat histories, etc. To allow integration between IBM’s own and other applications, it provides open APIs. Connection with IM networks via Sametime Gateway including AOL Instant messenger, Yahoo Messenger, Google Talk and XMPP-based services.